 高玉德. 我国钨矿资源特点及选矿工艺研究进展[J]. 中国钨业, 2016, 31(5): 35-39. 方浩, 艾光华, 刘艳飞. 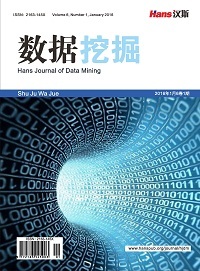 白钨矿选矿工艺研究现状及发展趋势[J]. 中国钨业, 2016, 31(3): 27-31. Sun, D.Q., Roth, S. and Black, M.J. (2014) A Quantitative Analysis of Current Practices in Optical Flow Estimation and the Principles behind Them. 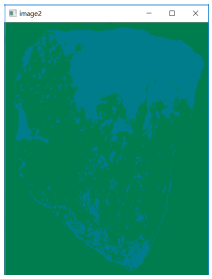 Interna-tional Journal of Computer Vision, 106, 115-137. Rashid, M.E. and Thomas, V. (2016) A Background Foreground Competitive Model for Background Subtraction in Dynamic Background. Procedia Technology, 25, 536-543. 周西汉, 刘勃, 周荷琴. 一种基于对称差分和背景消减的运动检测方法[J]. 计算机仿真, 2005, 22(4): 117-119, 123. Barnich, O. and Van Droogenbroeck, M. (2011) ViBe: A Universal Background Subtraction Algorithm for Video Sequences. 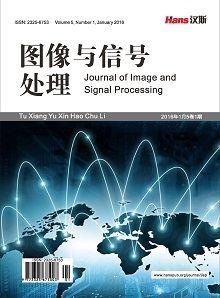 IEEE Transactions on Image Processing, 20, 1709-1724. 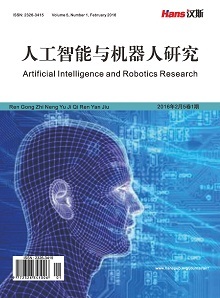 Gao, T., Liu, Z.G., Yue, S.H., et al. (2010) Robust Background Subtraction in Traffic Video Sequence. Journal of Central South University of Technology, 17, 187-195. 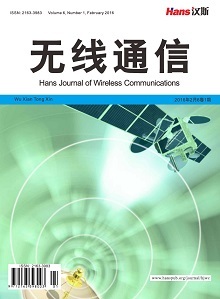 Wang, X. and Guo, L. (2012) Highway Traffic Video Detection Method. Journal of Computer Applications, 32, 1585-1588. Lezoray, O. and Cardot, H. (2002) Cooperation of Color Pixel Classification Schemes and Color Watershed. 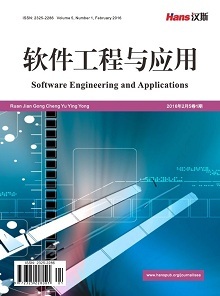 IEEE Transactions on Image Processing, 11, 783-789. Lezoray, O. and Charrier, C. (2009) Color Image Segmentation Using Morphological Lustering and Fusion with Automatic Scale Selection. Pattern Recognition Letters, 30, 397-406.